Outstanding prices on the best brands in siding. Exceptional service from our skilled team. One of the most desirable options available to you is fiber-cement siding. This James Hardie siding is one of the highest quality products with a long warranty and exceptional insulation benefits. This is a low-maintenance product that offers incredible beauty and style. Choose from sand, cement, and cellulose fiber products that can handle snow, ice, rain, and wind. We also offer a wide selection of vinyl siding products. Vinyl siding is highly desirable because of its low pricing. We specialize in Mastic vinyl siding. Our Mundelein, IL siding contractor will install this siding with skill, ensuring long-lasting beauty and energy efficiency. There are many reasons to choose Siding & Windows Group for your siding installation. We have a 100 percent customer approval rating and more than 30 years in the business serving much of Mundelein, IL and the surrounding area. We also are industry recognized having earned the Guild Quality highest rating, along with the highest rating from Angie’s List. In addition to this, our skilled team is fully bonded, insured, and licensed for your peace of mind. 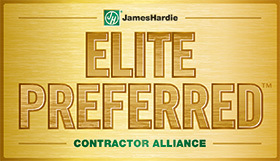 We offer the highest quality warranties and ensure outstanding workmanship on every project. We’re also an industry leading in the use of architectural innovation. 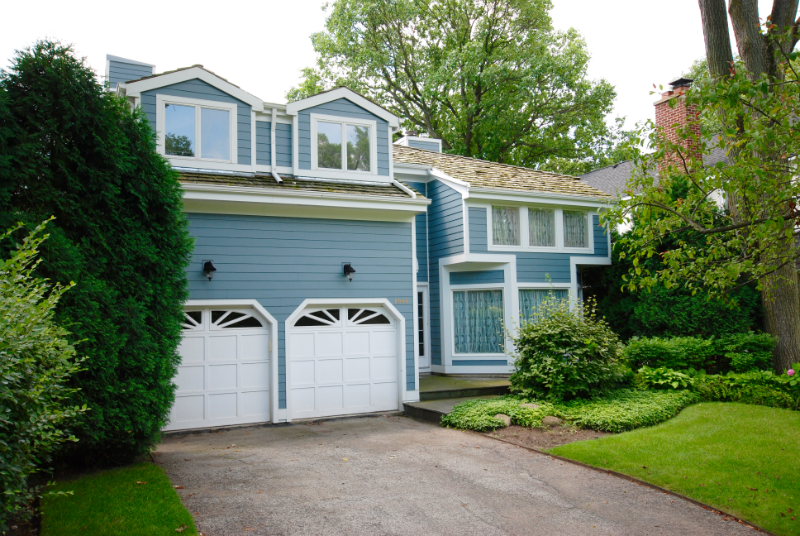 When you need a Mundelein siding contractor, Siding & Window Group is the best team in the area to call. Talk to us about our siding installation and high-quality insulation products. Expect outstanding service and affordable rates on all of the services we offer to you. Contact us today to schedule a FREE consultation. I always felt like I knew what was going on from start to finish. This is a very profession organization. I highly recommend this company and would be happy to deal with them again.